To improve the quality of education for our students, we must start with supporting our teachers. 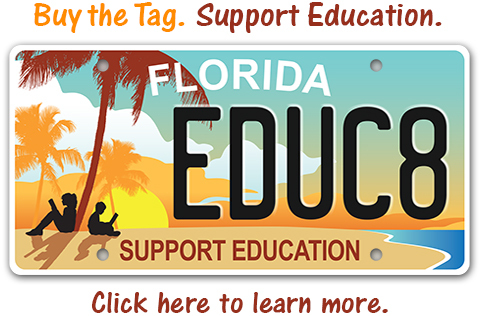 The Manatee Education Foundation strives to be a support unit for teachers. We recently awarded $100,000 in classroom grants to teachers. Manatee Education Foundation has joined with local corporations to improve learning opportunities for teachers as well as students and we have gathered the support of the local community to donate items to the Teachers Wishing Well. The 2018-2019 grant cycle is now closed. 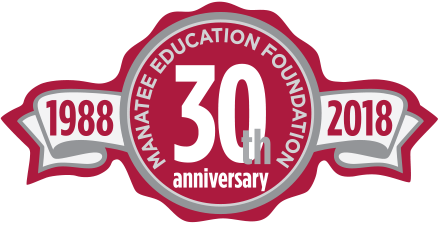 Manatee Education Foundation strives to improve the quality of education for our students. The first step often involves providing support for our teachers and their classrooms. We have recently awarded over $100,000 through our Teacher Impact Grants. MEF teams-up with local businesses, organizations and individuals to fund this popular program and make the Teacher Impact Grants possible. Thanks to our community for all the support and generous contributions that make this program a success. Grant recipients will need to submit their Grant Evaluation Form and materials by May 31, 2019. Grant Evaluation Forms are available here. Choose from the Online Form or PDF Form. Remember to submit any additional materials including receipts for project expenditures and any visual components of your project (photos, videos, etc.). Please provide these items via email, mail or by hand delivery to our office. Important Note Regarding PDF Forms: Save the form to your computer before filling out the data fields. Then open the form with Acrobat to complete, print and save for your records. Submit to MEF as directed at the bottom of the form. 100% of your contribution supports MEF programs including the Teacher Impact Grants. Please consider becoming a Partner in Payroll Today! A huge thank you to all of our Partners for your continued support of teachers and the Manatee Education Foundation! 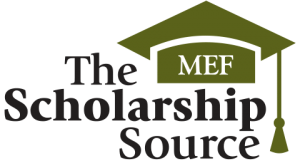 If you are interested in becoming a Partner in Payroll contributor, please complete the form below and send it to the MEF today! The Teacher Impact Grants award $1,000 classroom grants to teachers in the Manatee County School District. Grants are awarded through our application process. Check the Impact Grants section on this page for current forms and deadlines. 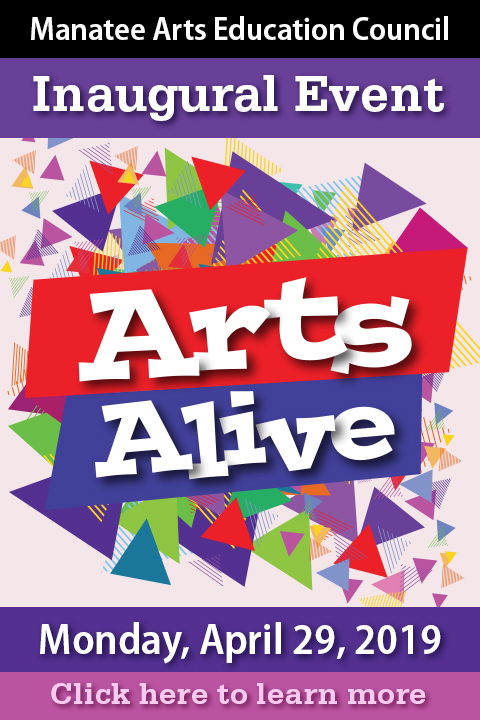 Click here to visit the Arts Alive section on Our Community page.